Looking for an estate sized parcel with river frontage in the midst of all the action? If so, check out this property. 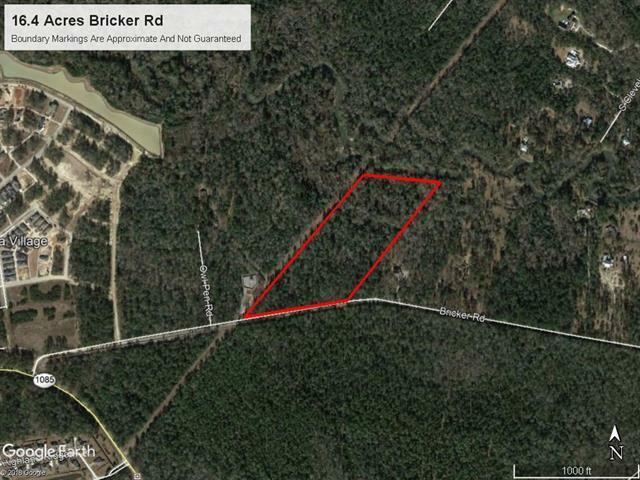 16.4 acres with frontage on the Tchefuncte River tucked away off of Hwy 1085 on Bricker Rd. Not often such a large parcel is available with water access and a stones through to all the action the Hwy 21 / I-12 corridor has to offer along with being close to Downtown Covington.